Jonathan Weber is a certified personal trainer and mental wellness coach. 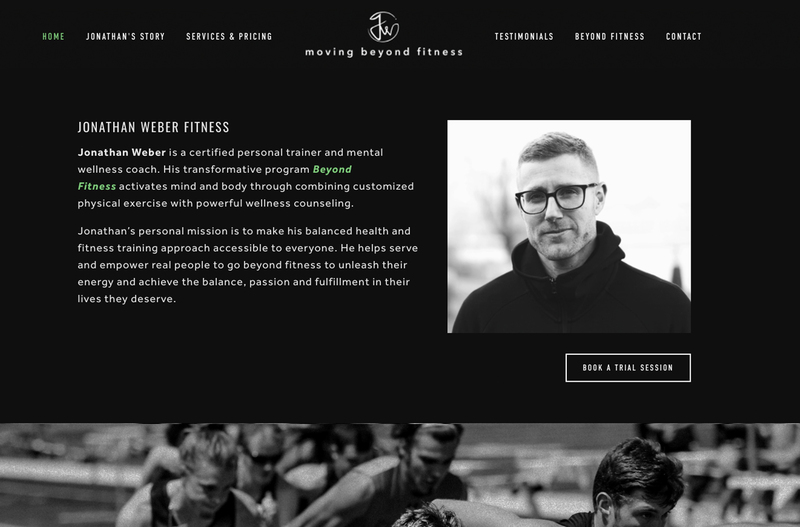 His transformative program Beyond Fitness activates mind and body through combining customized physical exercise with powerful wellness counseling. 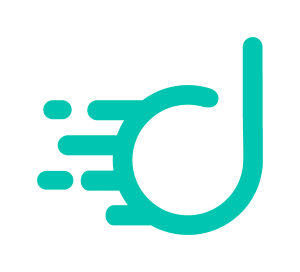 Jonathan’s personal mission is to make his balanced health and fitness training approach accessible to everyone. He helps serve and empower real people to go beyond fitness to unleash their energy and achieve the balance, passion and fulfillment in their lives they deserve.